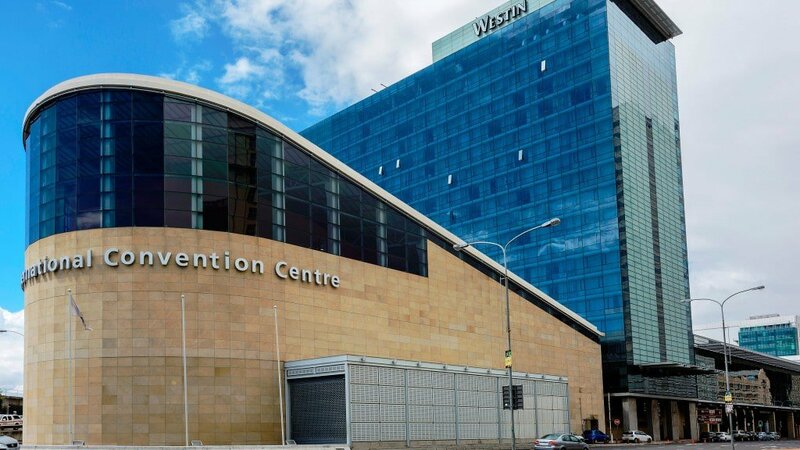 SASREG, in collaboration with the ISGE and ESGE, will present the ‘Endoscopy in Africa & Beyond’ conference at the Cape Town International Convention Centre from 13 to 17 April 2019. “We are proud to be hosting Endoscopy in Africa & Beyond – a conference which is bringing together world-leading gynaecologists to hear about the latest developments in our field,” said Professor Igno Siebert who, together with Dr Viju Thomas, is chairing the local organising committee for the event. The conference, which will be held at the CTICC on April 13 to 17, is a joint initiative by The South African Society for Reproductive Medicine and Gynaecological Endoscopy (SASREG), the International Society for Gynaecologic Endoscopy (ISGE) and the European Society of Gastrointestinal Endocopy (ESGE). The development of endoscopy, coupled with the use of robotics, has revolutionised gynaecological surgery. “The organising committee has made sure that there will be something for everyone, but I am particularly excited about the workshops that will run prior to the conference,” said Suleiman Heylen, the President of SASREG. Practical workshops with international invited surgeons include live endometriosis surgery which will be carried out at the Netcare Christiaan Barnard Memorial Hospital and relayed to delegates using ‘The Visitor’ – a modem in the theatre which is regularly used to link with other consultants or doctors in training. “Our aim, as the conference title says, is to take this meeting beyond 2019, to be an integral part of the progress that is happening in the world,” he said. South Africa is second only to France in providing the GESEA endoscopic training endorsed by the European Academy. The conference will include the Young Endoscopy Platform – a section dedicated to Registrars in training to build their endoscopy knowledge and skills. In Africa, South Africa, Zimbabwe, Namibia, Kenya and Nigeria are all actively providing endoscopic treatment.